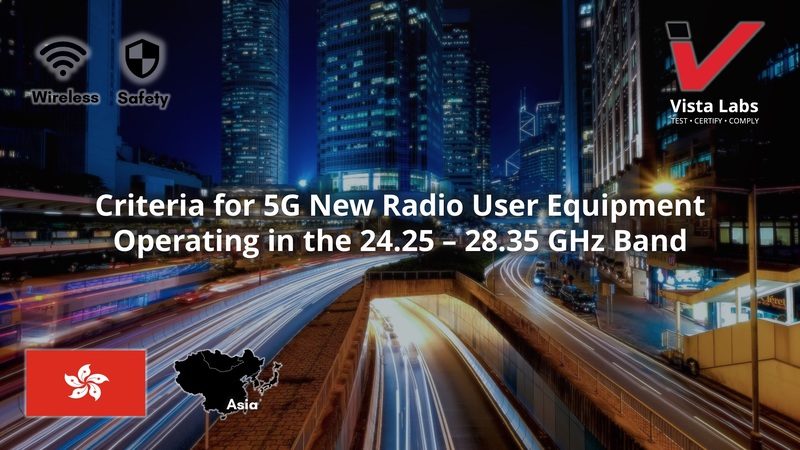 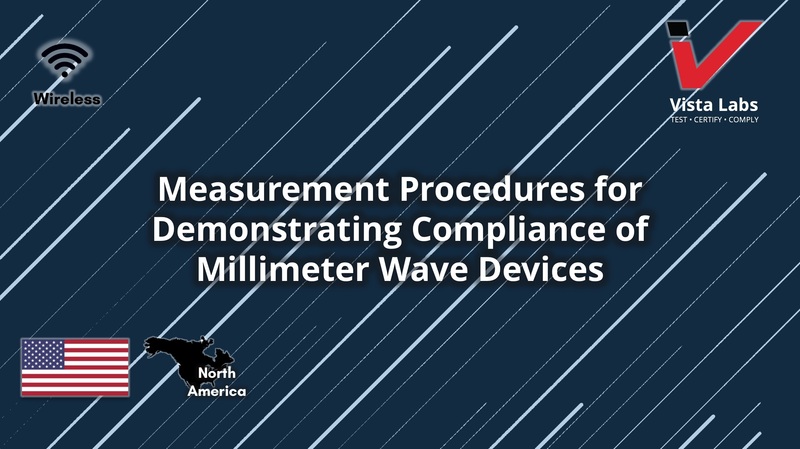 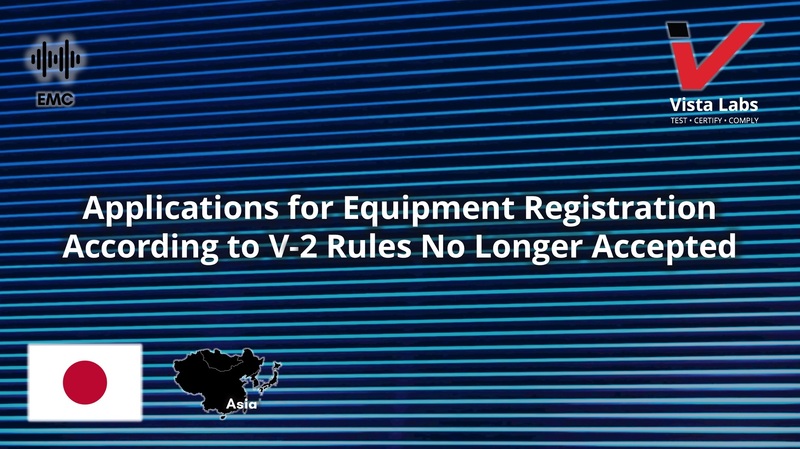 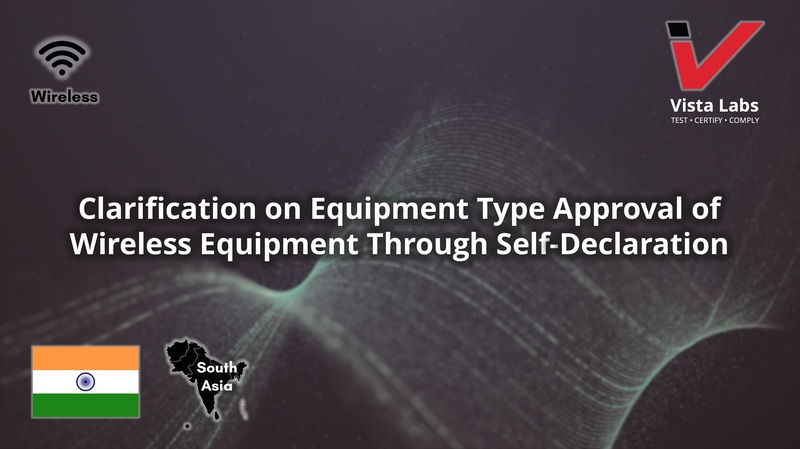 The Wireless Planning and Coordination Wing (WPC) of India provides clarification regarding equipment type approval and self-declaration of certain categories of wireless equipment in license exempt bands. 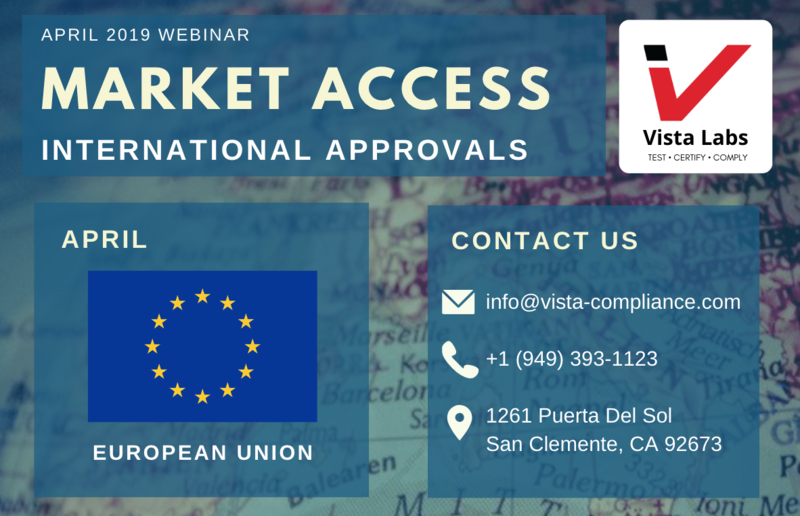 Join us for our April 2019 webinar on the 18th where we will discuss regulatory compliance, processes, and market requirements in the EU. 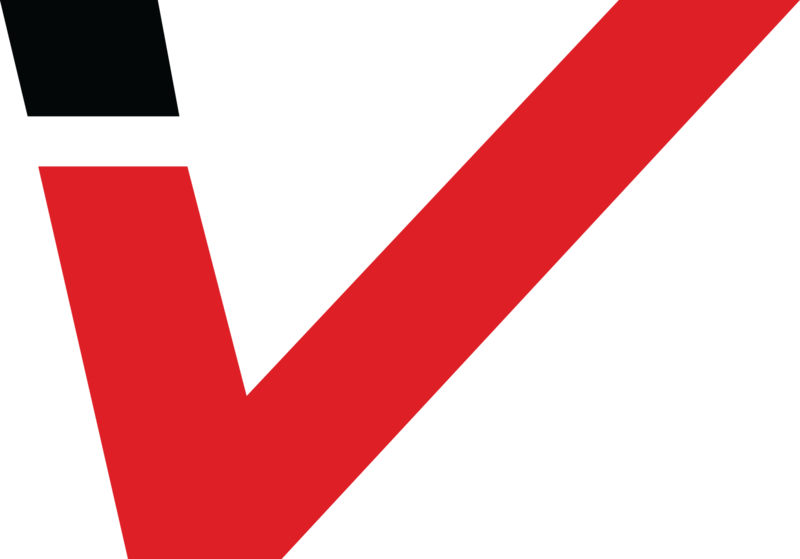 Vista Laboratories is an FCC recognized testing laboratory and Telecommunications Certification Body (TCB) specializing in EMC/EMI, RF, DFS, SAR compliance testing and FCC/ISED/EU product certifications.